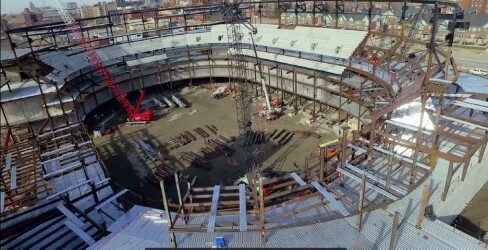 IPS to supply precast for new Detroit Red Wings Arena! National Precast Day a Huge Success! Let's talk about how you can benefit from including The Prestressed Group in your next project. Our New Project; Cooksville Parking Deck. UPDATE: The Etkin Office Building is complete! !